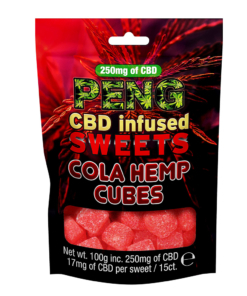 If you’re looking for a CBD vape juice that’s a little different, then why not try the CBD Peng range? While this vape juice is based on the flavour profile of the AK47 strain, it does not taste like marijuana. 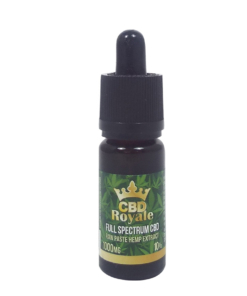 With the sweet hint of black grape, red berries and menthol skunk, this 10ml bottle of CBD Peng AK47 e-liquid is a taste sensation that must be tried to be believed. 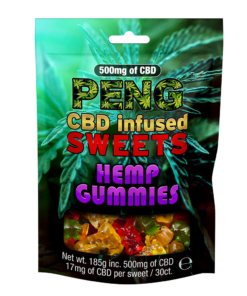 Available in three different strengths – 300mg, 600mg and 1000mg – this CBD Peng AK47 is perfect for beginner and seasoned vapers alike. Using a VG/PG ratio of 60/40, this e-juice is excellent for delivering a smooth draw, but with huge clouds on the exhale, and is compatible with all vaping devices. 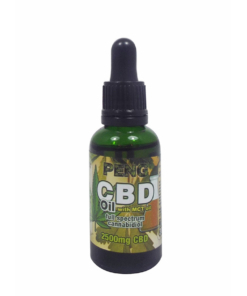 Enjoyed trying our CBD Peng AK47 CBD e-liquid? Then why not try our CBD Peng Big Cheese vape juice? Our use of ISO clean rooms in our UK-based lab guarantees high quality products. We are proud to be certified by the FDA and comply with the law. 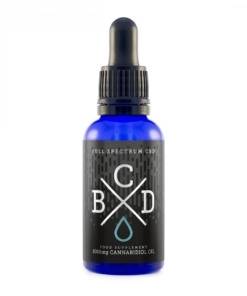 We always comply with all tests and guidelines required for the sale of CBD products. Our secure, encrypted payment gateway is reliable and discreet. We’re always available to help – responding promptly to all enquiries.